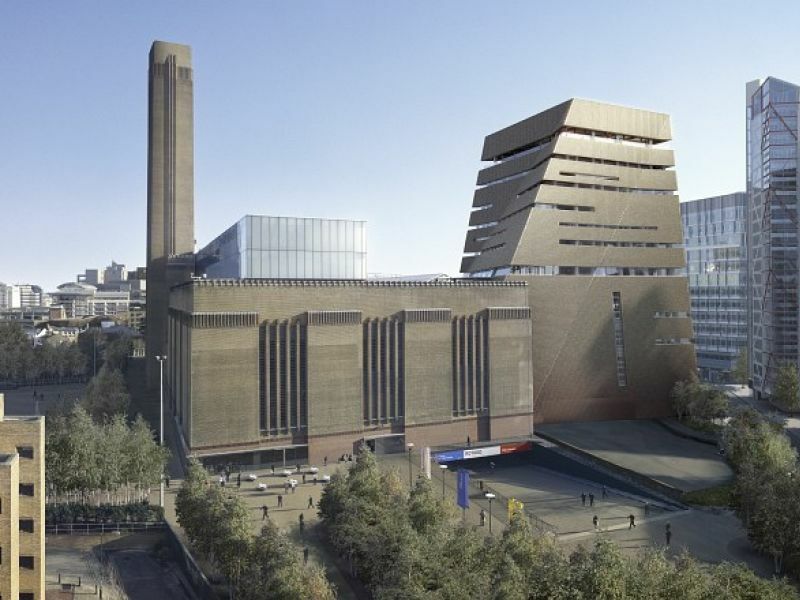 New building of Tate Modern museum ,in London, was opened in 2014. 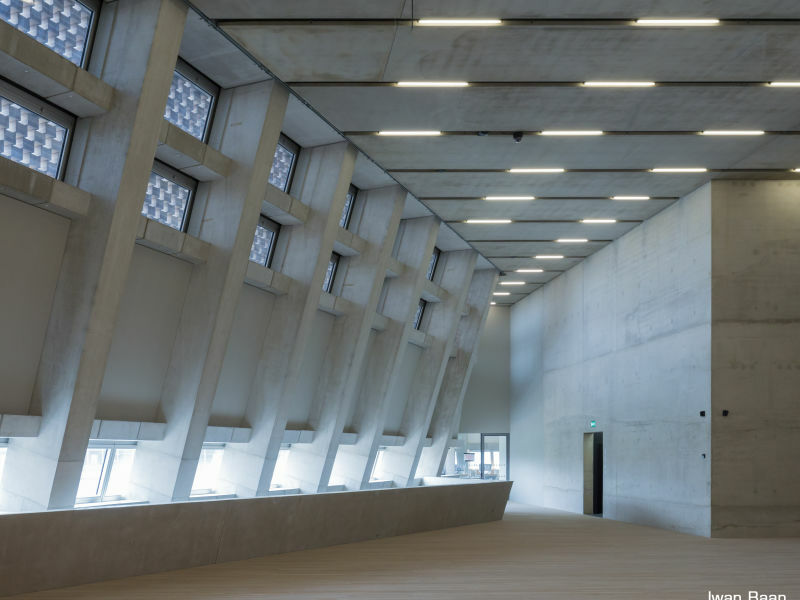 Peikko's concrete connections were delivered to this architecturally demanding and ambitious new building. 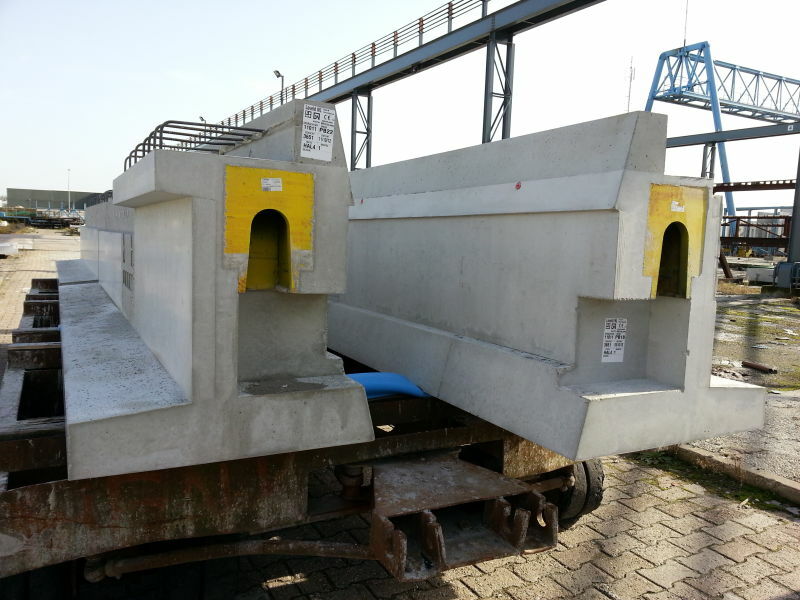 Concrete connections order consisted of over 3.000 Peikko connections. 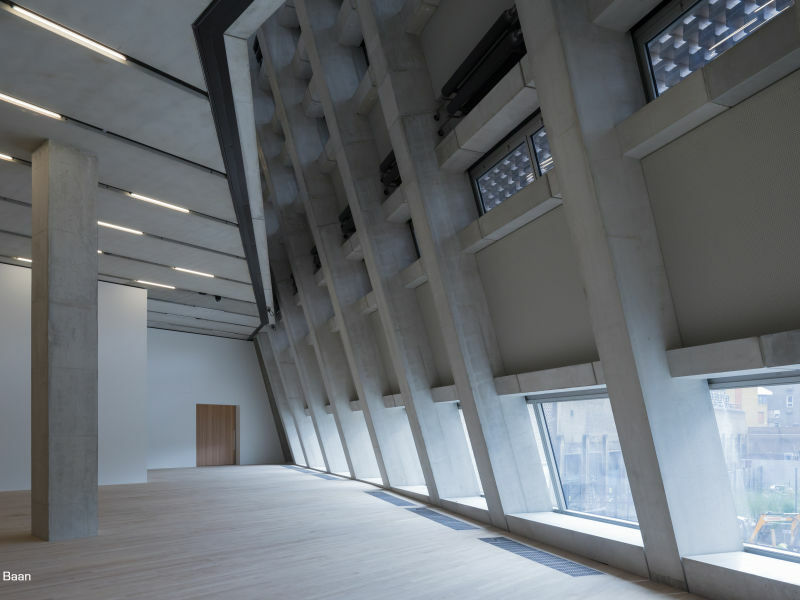 Hidden Corbels, Beam Shoes, Column Shoes and Anchor Bolts were delivered to this new building. 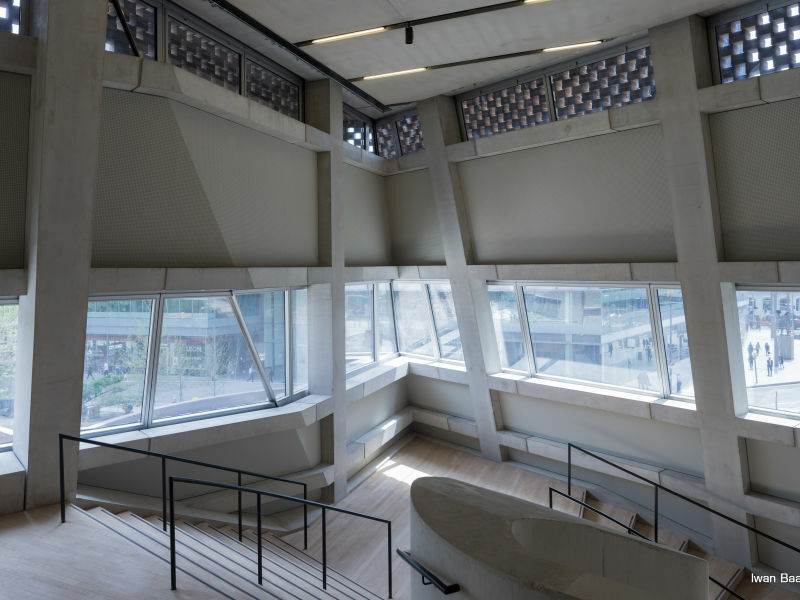 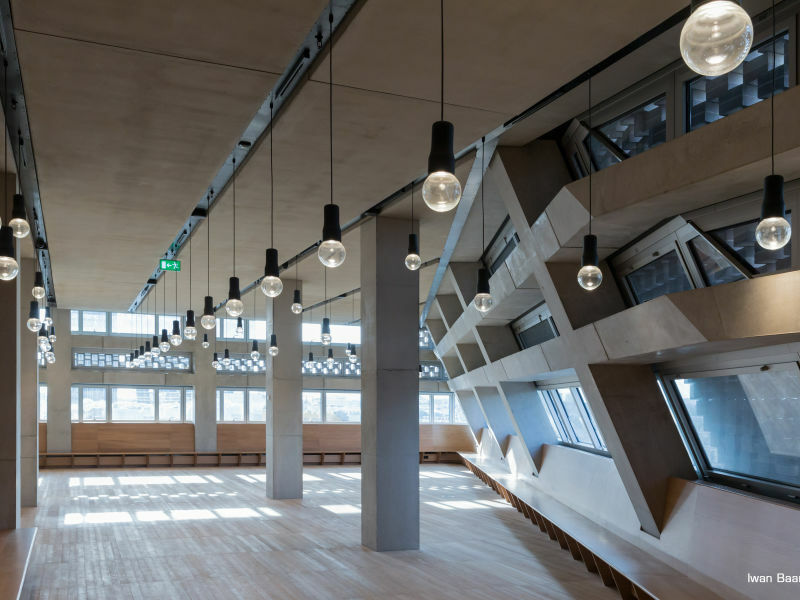 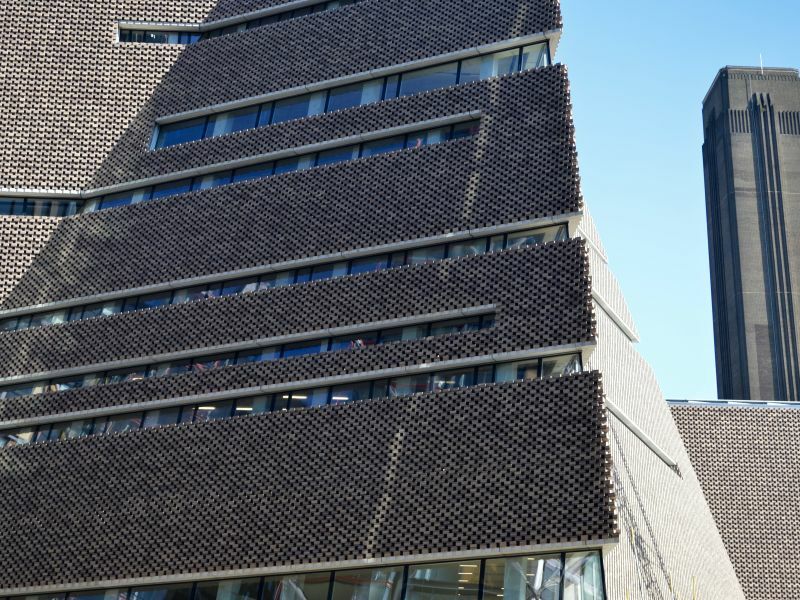 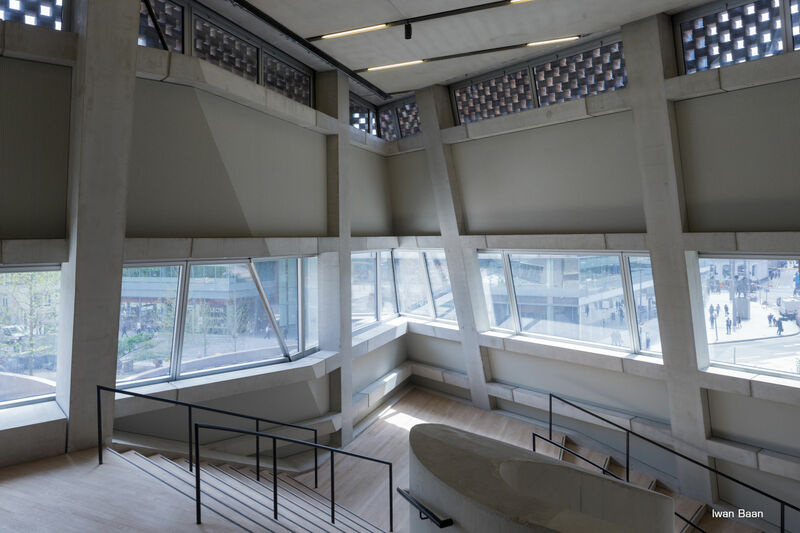 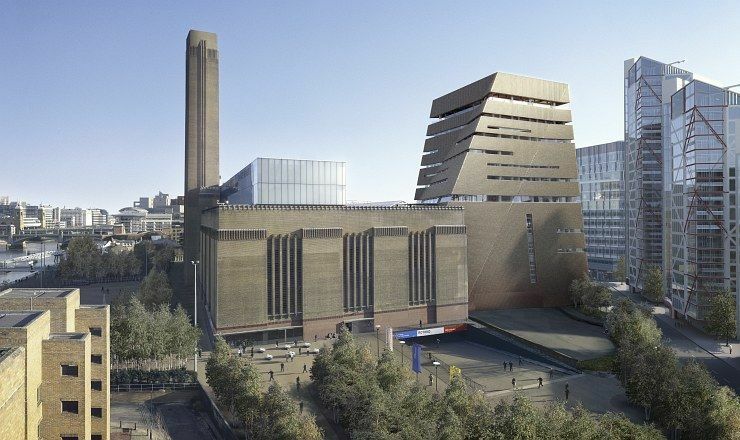 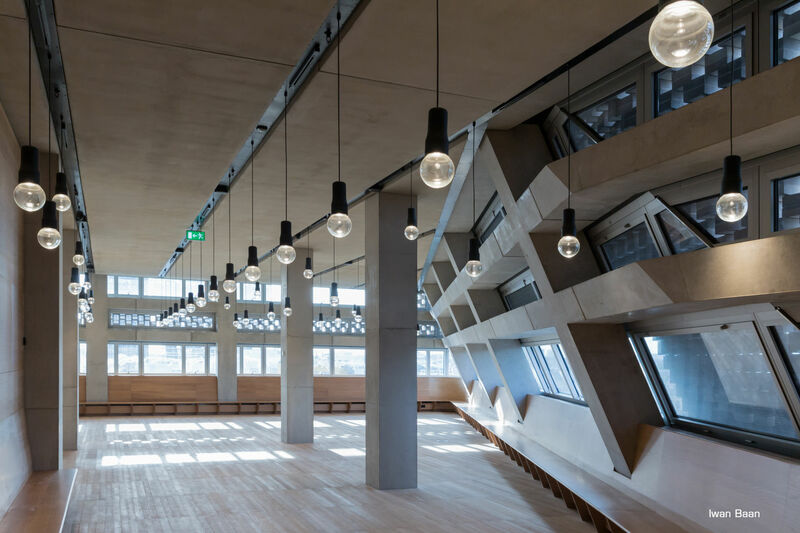 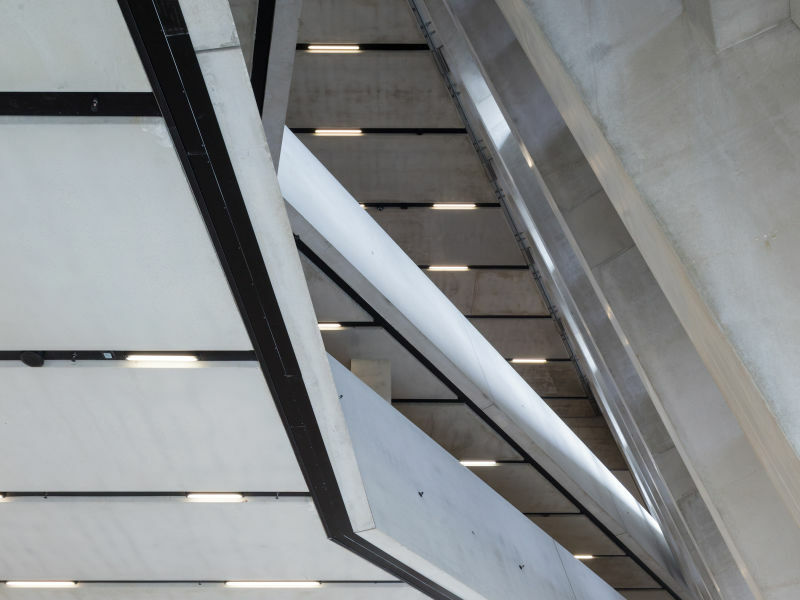 The new building is located of the south of the existing museum and it rises 65 meters high in 11 levels offering 23.000 m2 new display space and increases the overall space of Tate Modern by 60 percent. 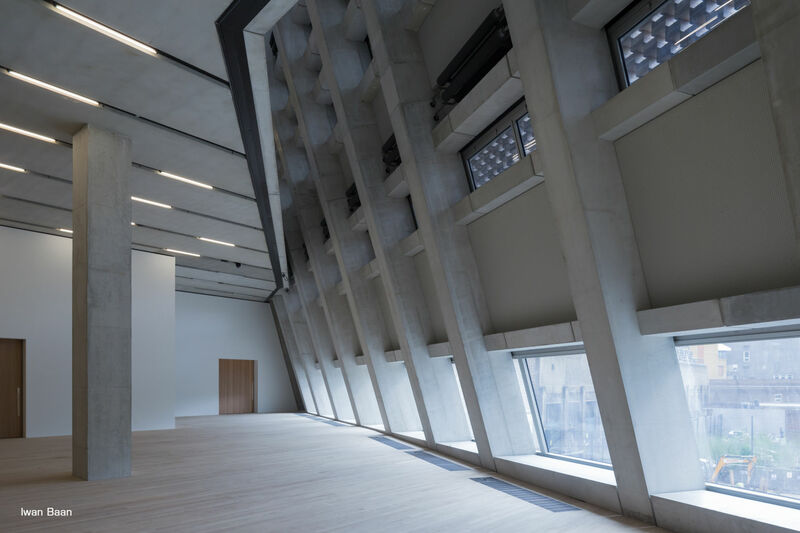 Like the original Tate Modern, the architecturally demanding and ambitious new building is designed by Herzog & de Meuron. 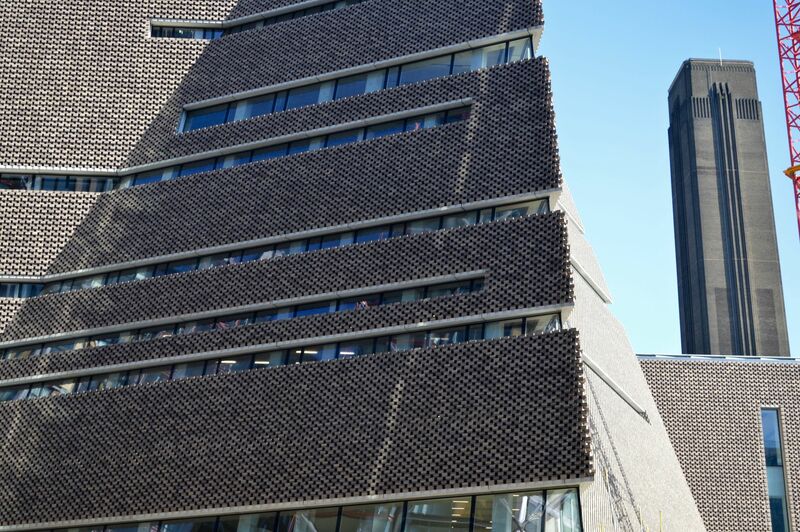 Ramboll Engineering London is responsible for the structural design of the project. 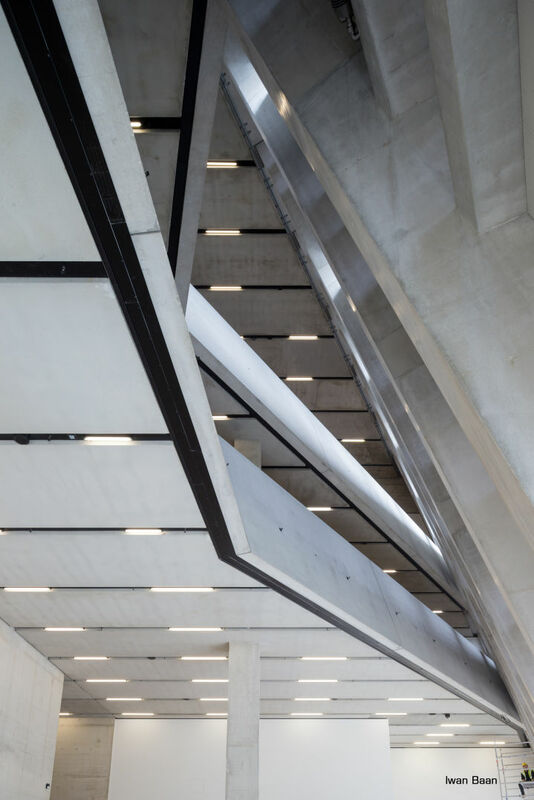 The precast elements are supplied by the Belgian precast company Loveld, having the responsibility for the precast concrete frame and the cladding of the building. 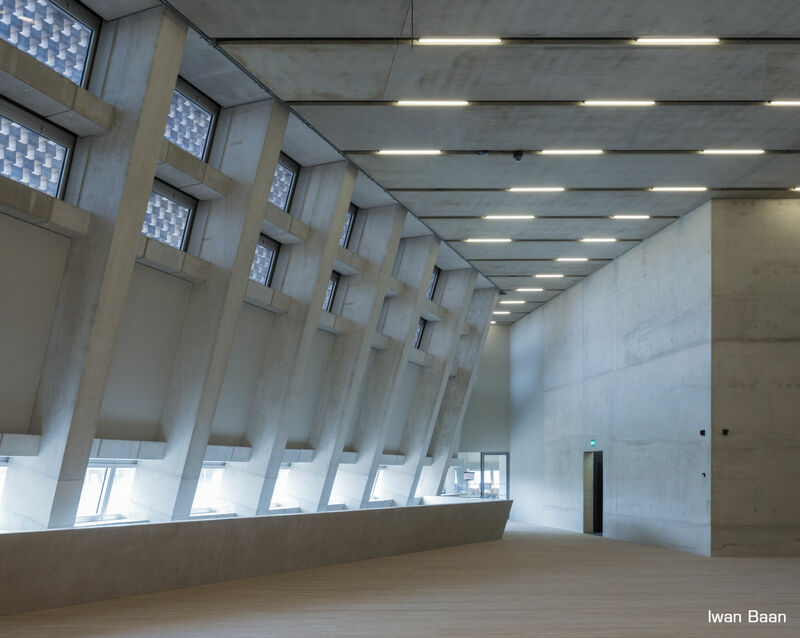 In addition to regular connection products, Peikko supplied a tailor-made solution of PCs® Corbels for the inclined columns of the structure. 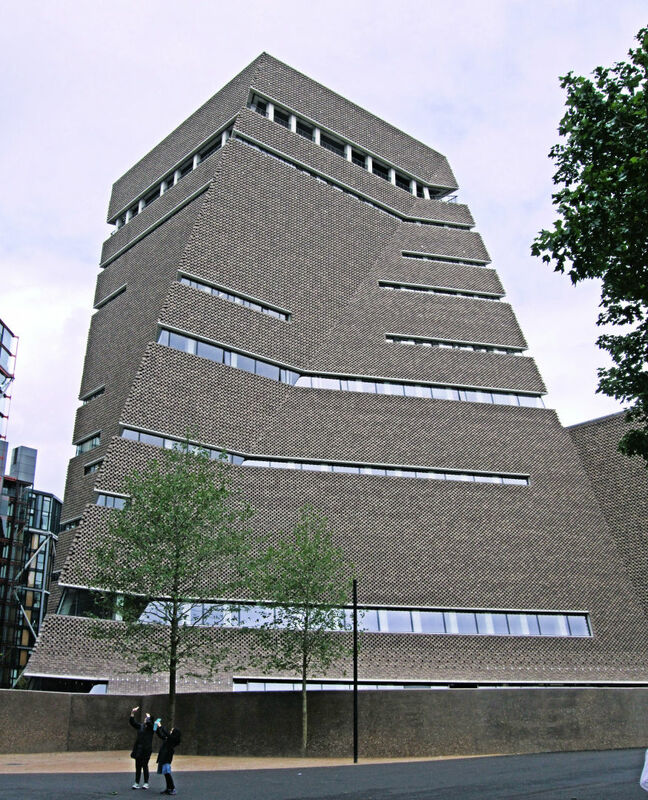 Four of the building’s façades are inclined and four vertical. 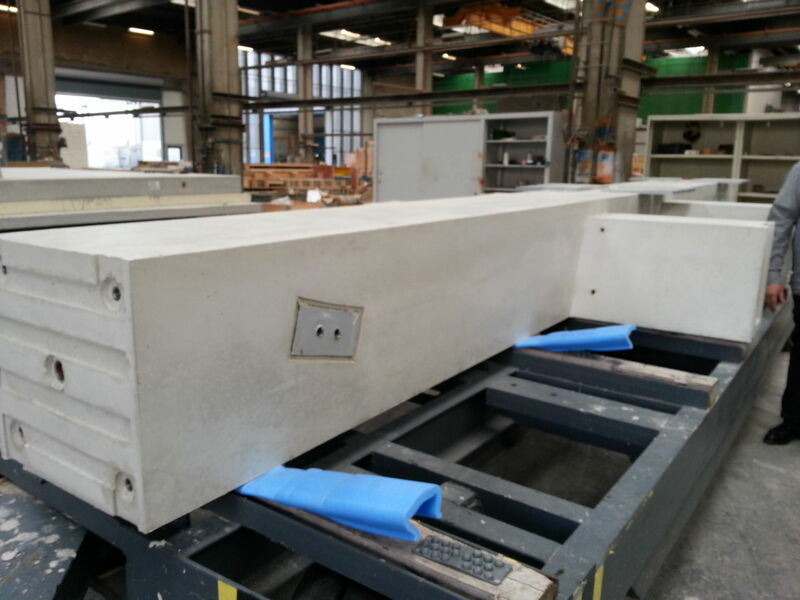 Peikko's column connection and hidden corbel solutions offered superior adjustability, easy precasting at factory and fast installion on site in this project.